Brand-owners are equipped to share information on their packaging solutions like never before. Using packs to involve and engage consumers has been a growing trend in the beverage industry as emerging technology expands the scope of what is possible. Packaging that reacts to touch or which allows consumers to engage with their beverage via a simple scan of their smartphone has become commonplace. Brand owners now see active and smart packaging as a crucial factor in helping them to connect with their customers, ensuring brand loyalty and regular interaction with their products. With the industry expected to grow at a rate of 7.5% annually, hitting $7.6 billion by 2021, brand owners in the drinks sector have unprecedented opportunities for them to capitalise on. Engaging with consumers on social media has become commonplace. 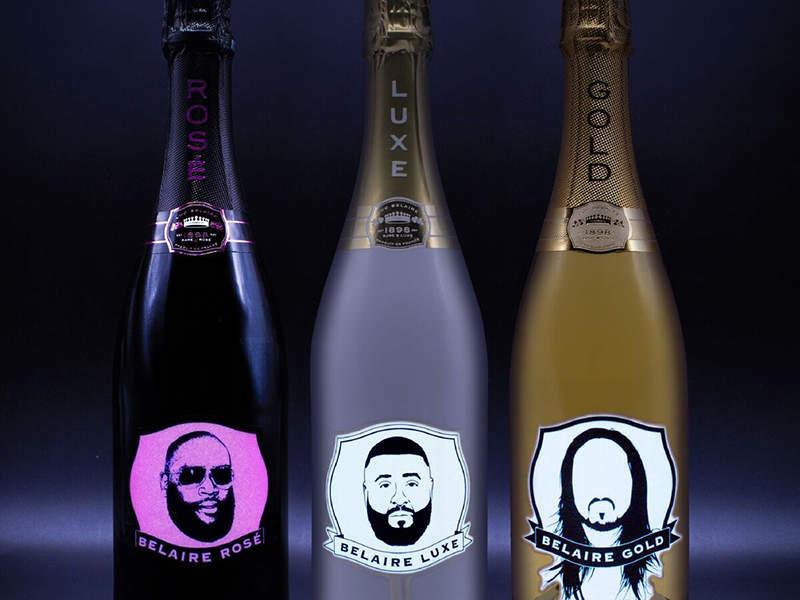 Brand ambassadors for beverages also capitalise on this lucrative market which is something that premium brand Luc Belaire have most recently done. The limited edition bottles of the new look Belaire Fantôme bottles pay homage to Belaire’s network of global brand ambassadors, which includes over 200 recording artists, DJs, athletes and other genre defining stars. As the series develops, more and more international stars will be introduced with limited edition designs. The Limited Edition Fantôme bottle designs are available now in limited quantities of 750ml bottles to bars, clubs and lounges around the world and house a defining feature. The bottles of Gold, Rosé, and Luxe light up when a button hidden beneath the bottle is pressed through groundbreaking electroluminescent technology. The technology illuminates the label, creating a notable glowing effect. There is a small battery nestled in the punt of each bottle which is connected to the label, allowing an easy on/off switch method giving multiple hours of illumination time which are designed specifically for nightlife, and make a real impact in late night venues. Smart packaging does not always have to involve a smartphone or IoT. It can come in many different forms – tactile bottles and the sensory engagement being one of them. Engaging consumers through these elements can also generate interest, as Absolut have demonstrated through their new special edition pack called Absolut Uncover which sees the bottle adorned in sequins and encased in a fabric cover that surrounds the bottle. The ‘Absolutely Uncover Case’ has a ‘hand-flip’ feature, and delivers a sensory element through the opportunity for consumers to move the sequences around and create their own customised patterns on the case.